Today, two new SkyWest domiciles opened: San Diego (SAN) and Boise, Idaho (BOI). 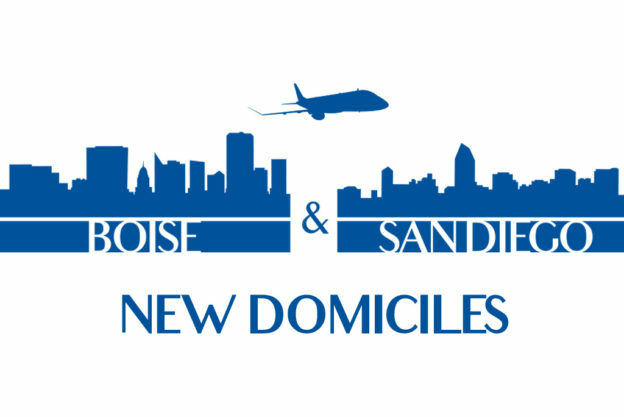 With the addition of SAN and BOI, SkyWest now has 17 domiciles in operation across the country. To hear about how having more domicile options improved their quality of life, we reached out to two captains who are returning to their hometowns. 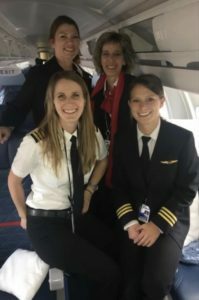 Read below to hear how their SkyWest Journey has brought them home! 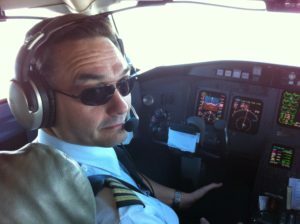 Captain Mark Valentine was born and raised in Boise, Idaho. 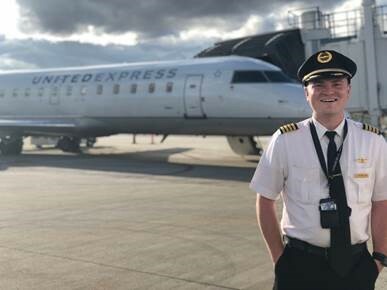 When SkyWest announced it would be opening a Boise domicile (BOI), Captain Valentine was among the first to apply for a transfer. While he didn’t expect to hold the base right away, he was thrilled when it got awarded. 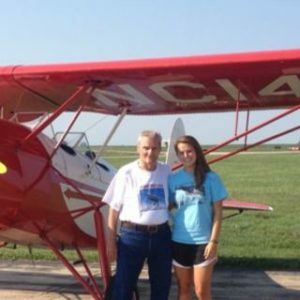 Boise is where Captain Valentine was first introduced to his love of flight. 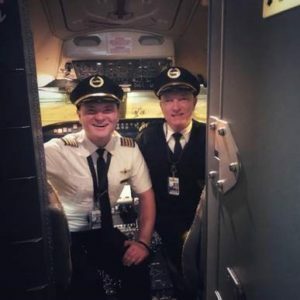 When he accompanied his father on a trip to a business meeting, 6-year-old Mark stayed awake for the entire flight while his father fell asleep. 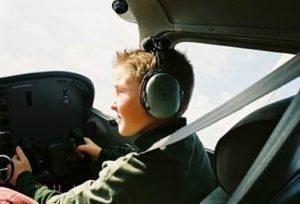 The family friend who was flying the aircraft noticed the young boy attentively awake and offered to have him come into the cockpit. That was all it took for Captain Valentine to establish his new dream. 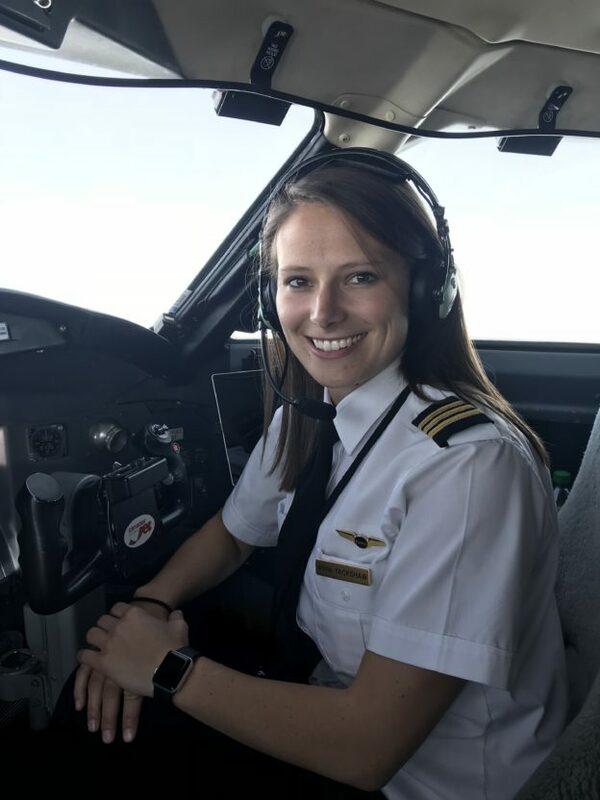 After serving in the military for a few years, Captain Valentine returned home to Idaho and enrolled in a flight school to pursue his childhood dream. 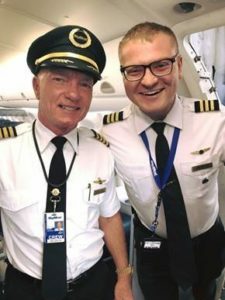 In June of 2012, Captain Valentine upgraded from a smaller airplane to SkyWest. 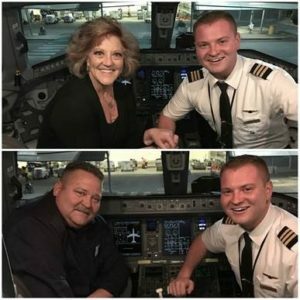 He says that once he was hired, he has never looked back! 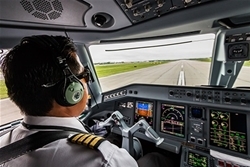 Captain Salvador started his career as a SkyWest pilot in 2001. 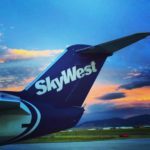 When SkyWest retired the Brasilia in 2014, he took the next available CRJ class and spent two years based out of SkyWest’s Denver (DEN) hub before transferring to LAX. Captain Salvador looks forward to being based back in his hometown after three years of commuting. 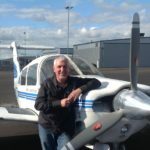 He is excited for the opportunities the base presents, and the chance to mentor new pilots. 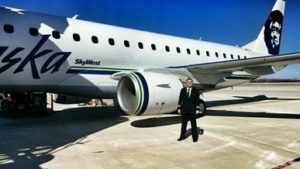 SkyWest flies in partnership with four major airlines including United Airlines, Delta Air Lines, American Airlines and Alaska Airlines. 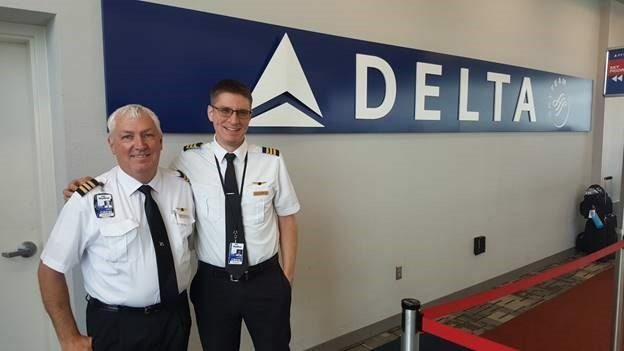 These partnerships give our pilots more opportunity and exposure than any other regional airline pilot. 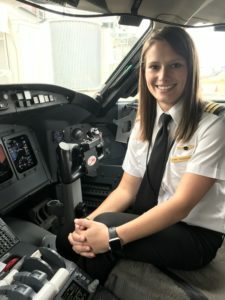 Check out our pilot career guide for more information, and Take Control of your Career with SkyWest.